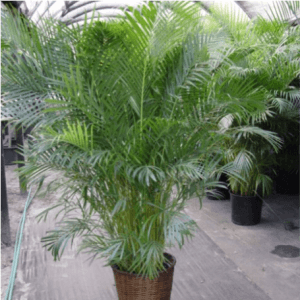 The Areca Palm is one of the most popular palm trees; it’s perfect for filling an empty corner of your home or patio. 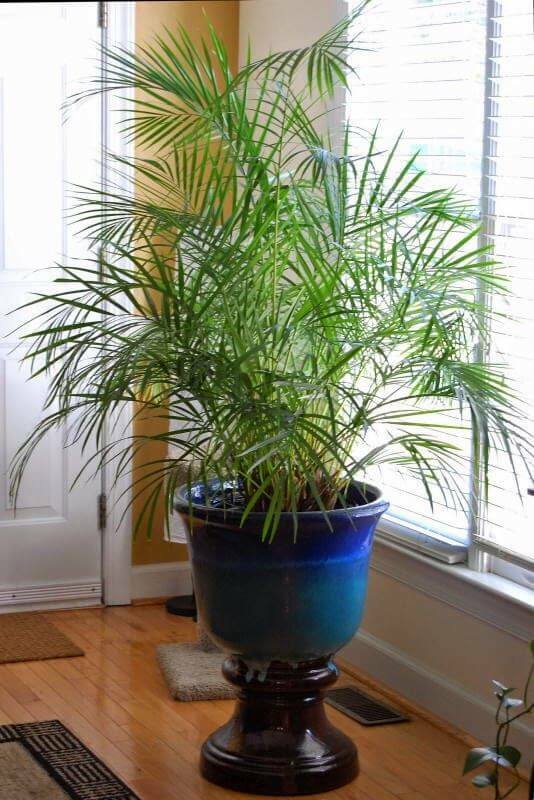 It’s gracefully drooping fronds also release large quantities of moisture into the air, which keeps your home from becoming too dry. 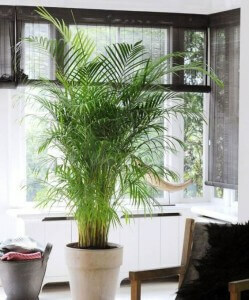 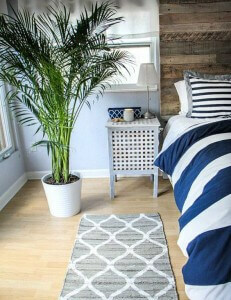 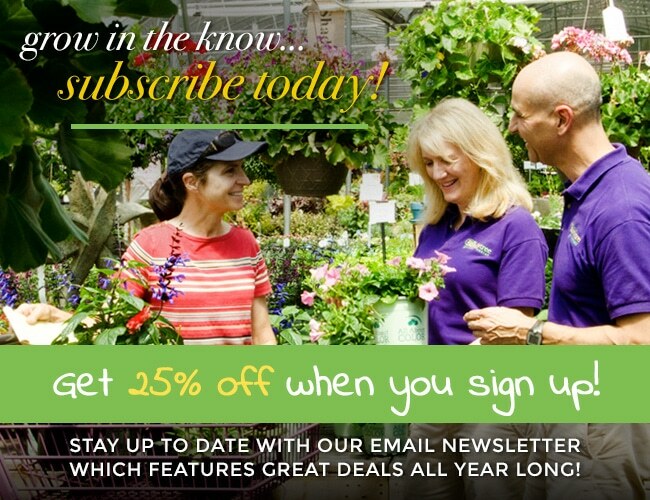 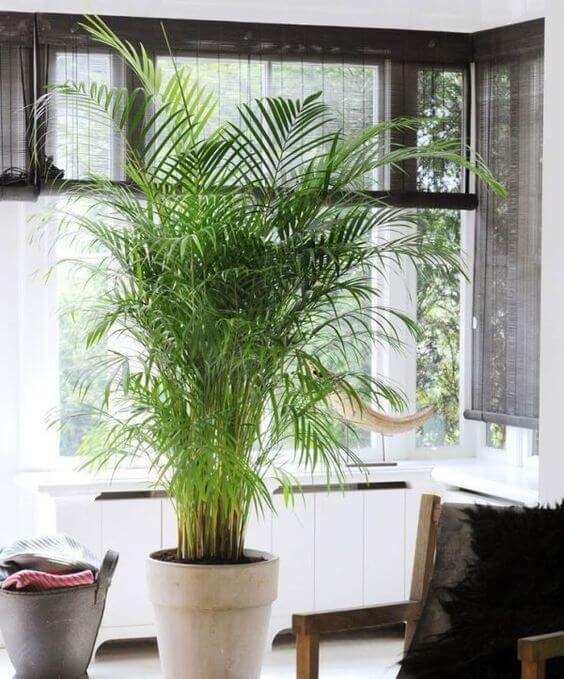 This palm is consistently rated among the best houseplants for removing many of the toxins found indoors.